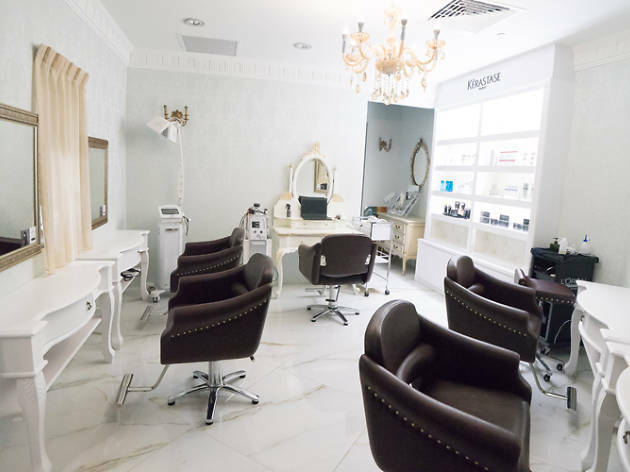 Salon Vim is arguably one of the more recognisable names among millennials, thanks to the gaggle of ‘social media influencers’ who count themselves as clients. 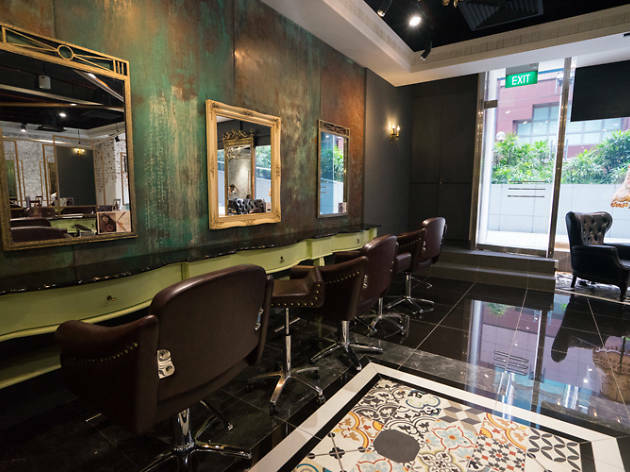 Established in 2009 by industry veterans Gary Chew, John Tham and Sue Liew, the salon opened its third and flagship outlet in Wisma Atria (the others are in Bugis and 313@Somerset). Furnished with leather seats, large mirrors – for selfies, we gather – and an elegant Parisian vibe, the new branch is decidedly more plush than its counterparts. 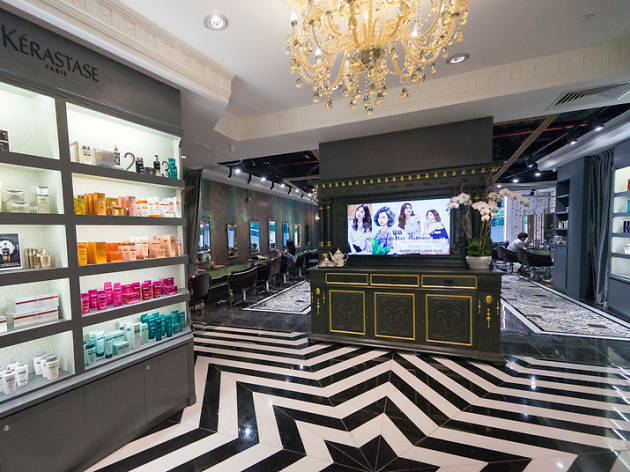 While it’s good to come with reference pictures of your dream ’do, we suggest you let the stylists take the lead. 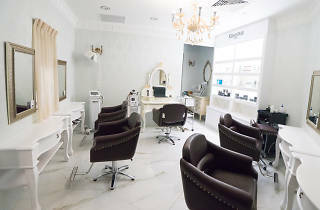 After all, Salon Vim is known for its innovative on-trend services such as hair contouring (from $280), which includes a contouring haircut, colour and highlights for a style and shade best suited to you. 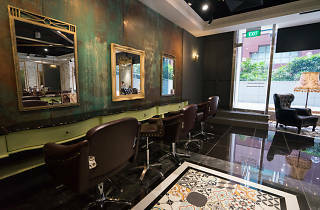 With the creative colouring treatment (from $225), on the other hand, stylists customise the intensity of the shade to suit your skin tone and preferences – here’s where you can go all-out and get that trendy rose gold or denim locks. 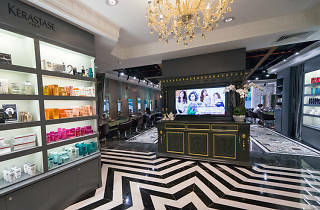 Otherwise, basic colouring starts from $105 and a stylist’s cut ranges from $40 to $80.